Less then seven weeks to go!!! "The Hunger Games" has delivered a new trailer, one that offers little new insight into the film, though we do get some close-ups of Elizabeth Banks and Stanley Tucci looking super creepy. We do get to see Jennifer Lawrence as heroine Katniss Everdeen sporting four different hairstyles--so hard to choose a favorite. 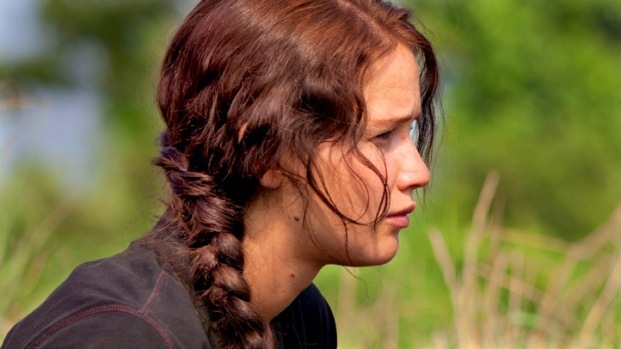 "The Hunger Games" opens March 23.